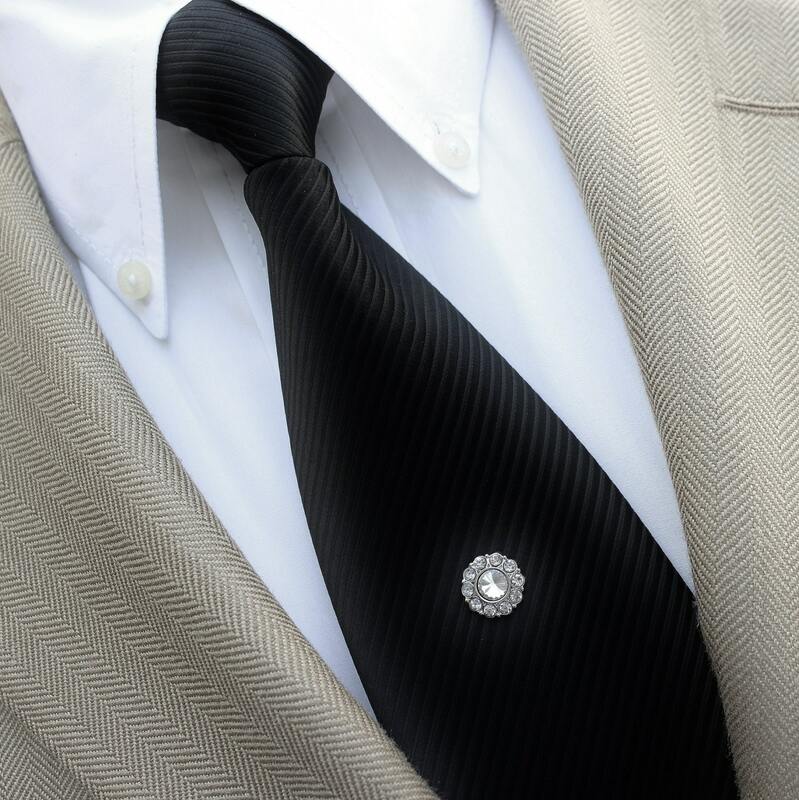 This black diamond tie tack adds an elegant touch! 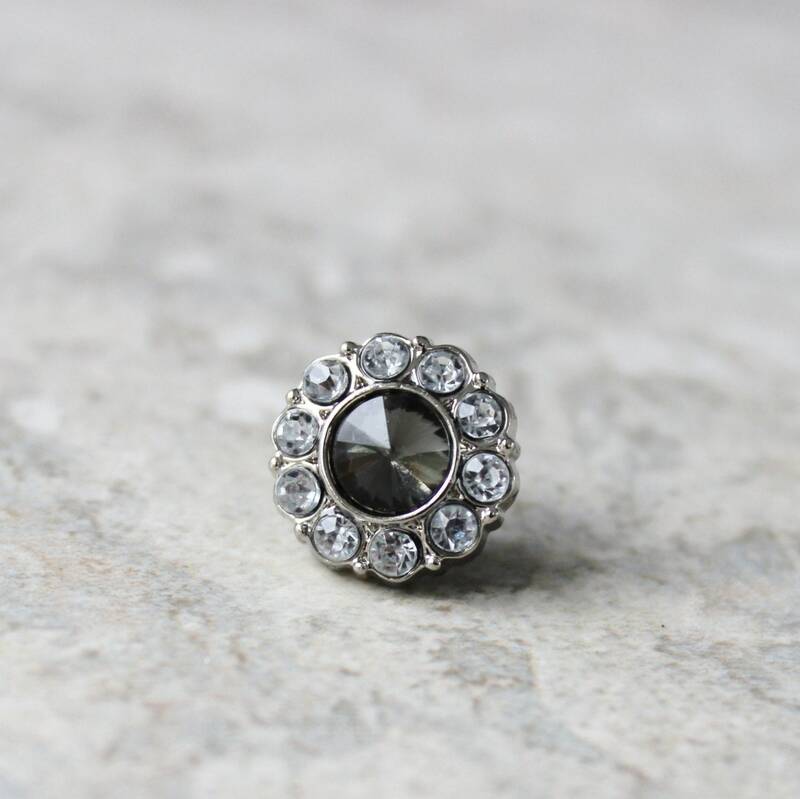 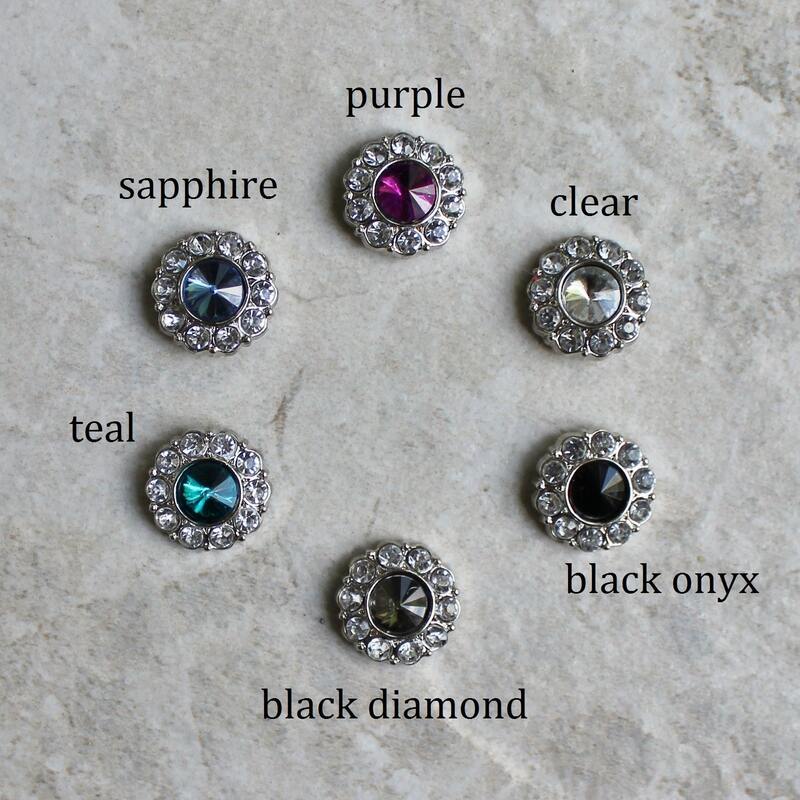 The crystal is 1/2" wide and is attached to an easy to use clutch pin. 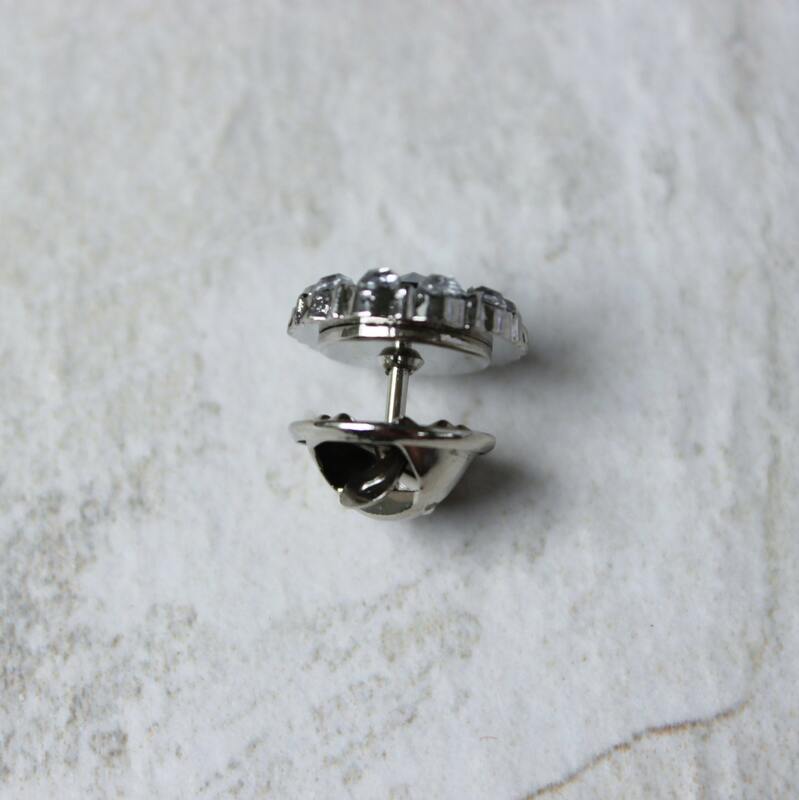 Each tie pin is packaged in a cotton lined gift box with bow.